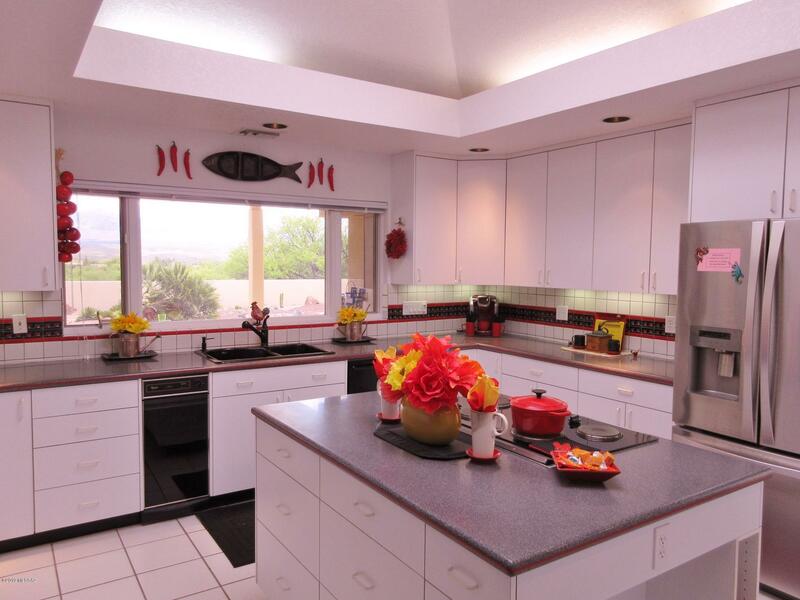 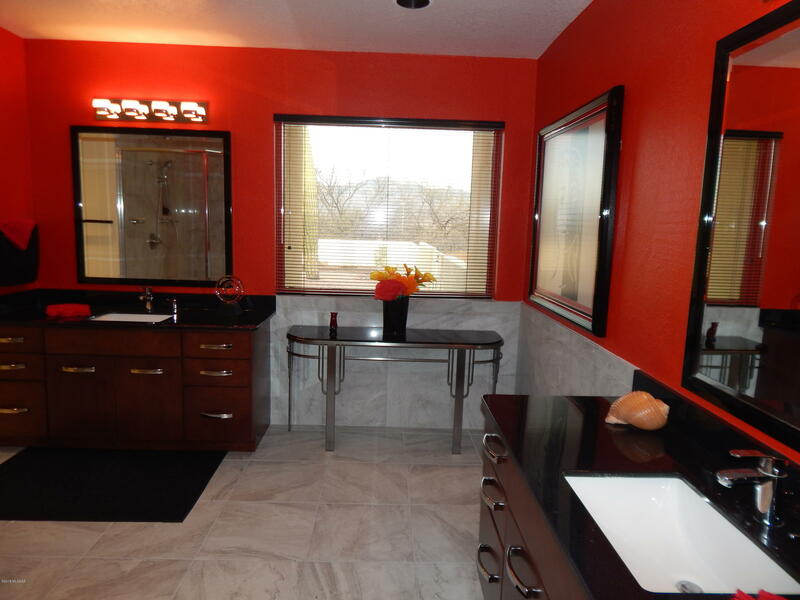 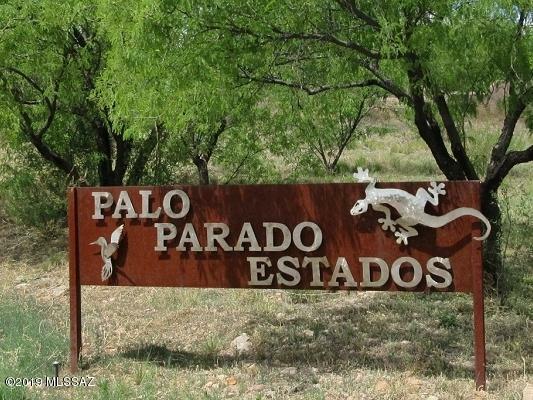 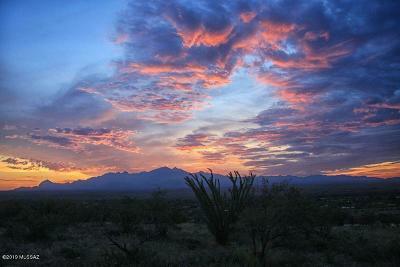 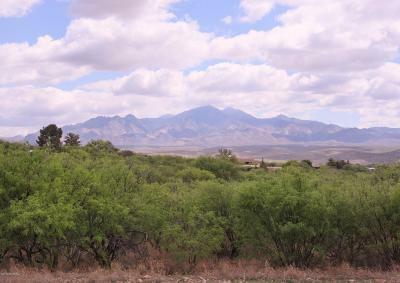 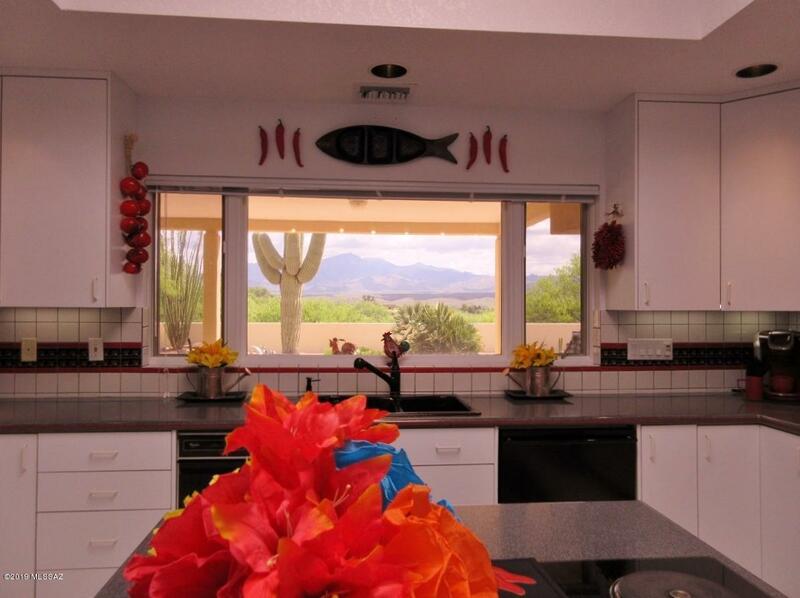 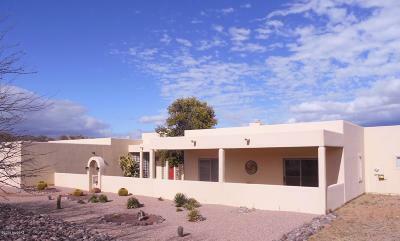 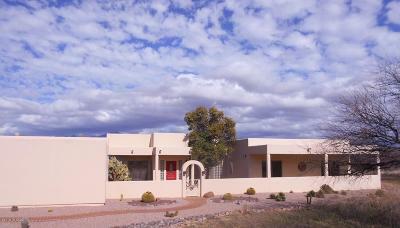 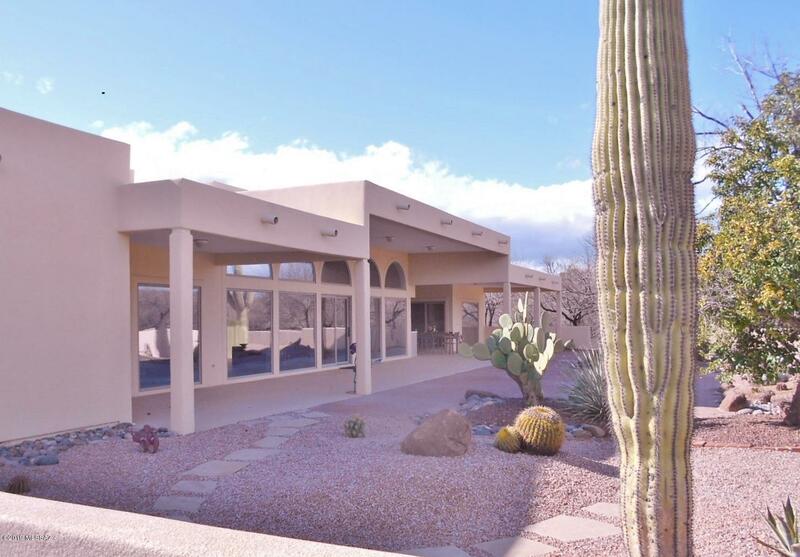 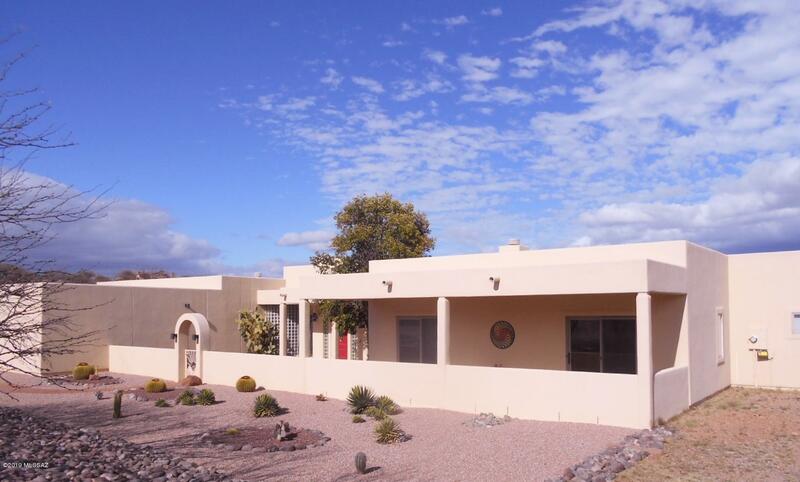 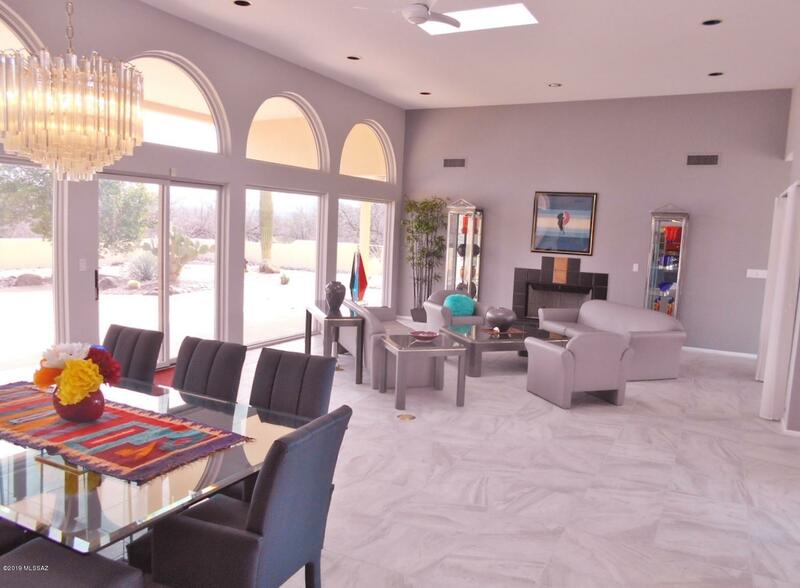 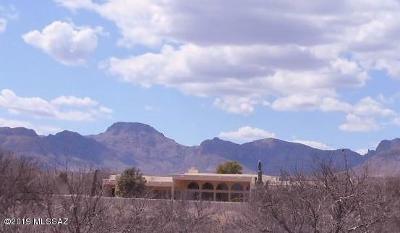 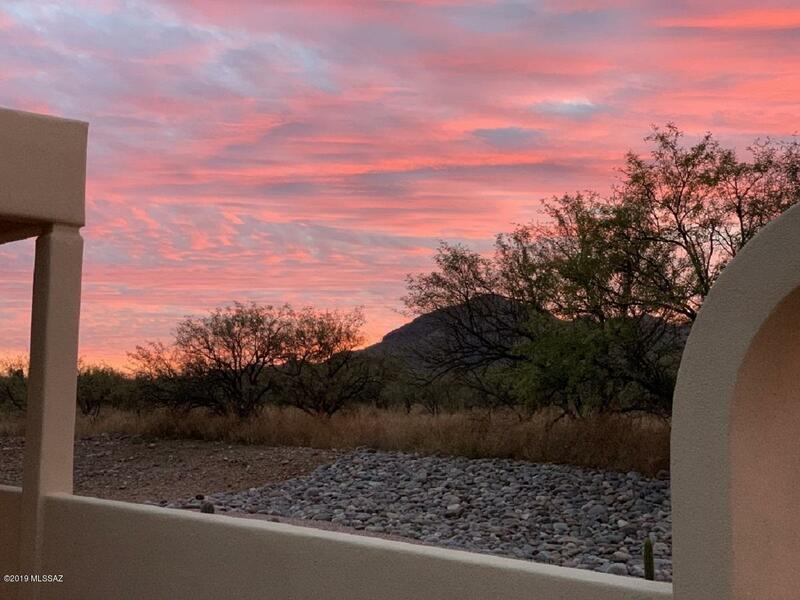 Stunning VIEWS from this Custom Tubac Home on 5 Private Acres! 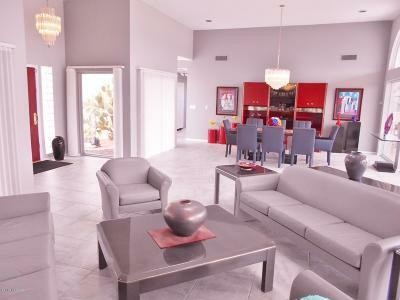 Open the Red Door and sophistication and style will WOW you every step of way through the magnificent Great Room with High 12' Ceilings and VIEWS of the Santa Ritas and Elephant Head. 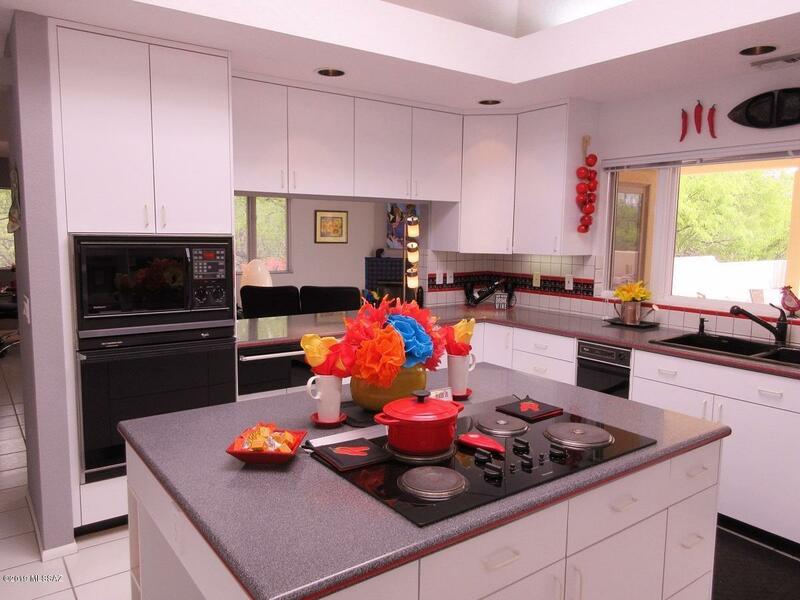 Plenty Natural Light in Breakfast Nook and Family RM off the Island Kitchen with Quartz Countertops and a Pass-Through. 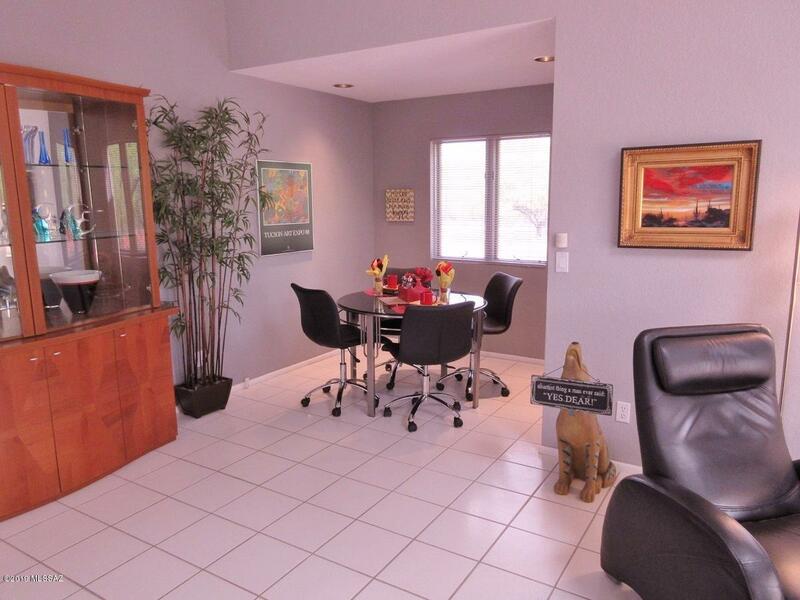 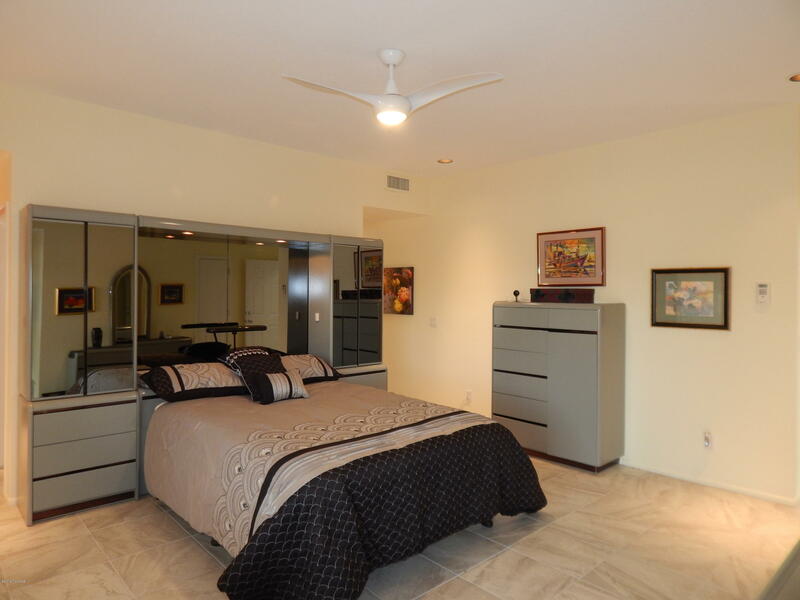 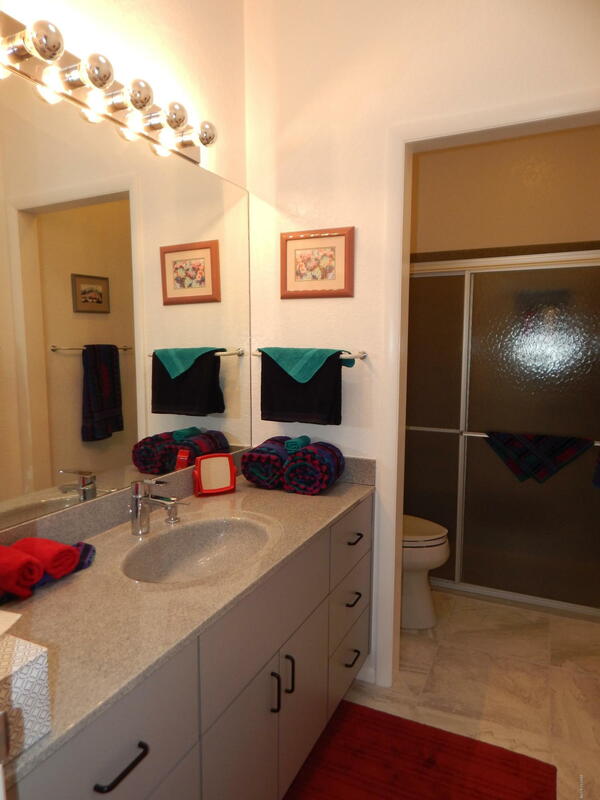 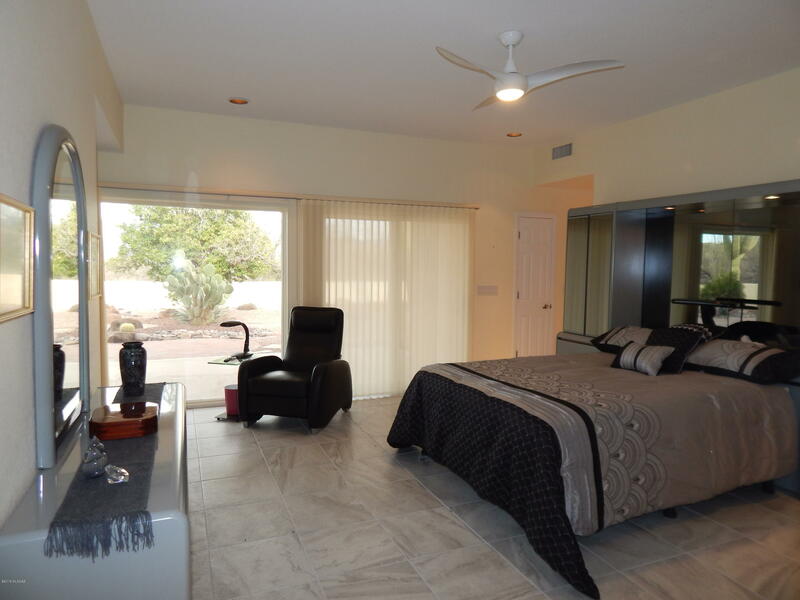 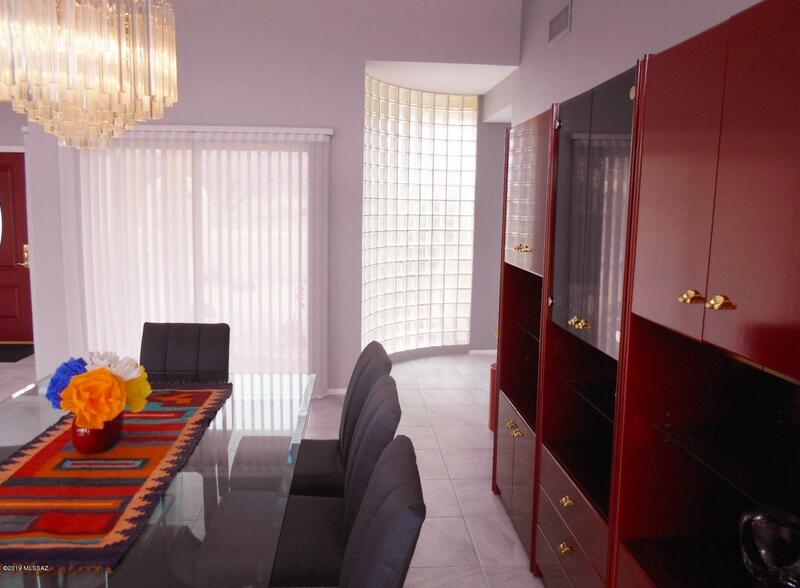 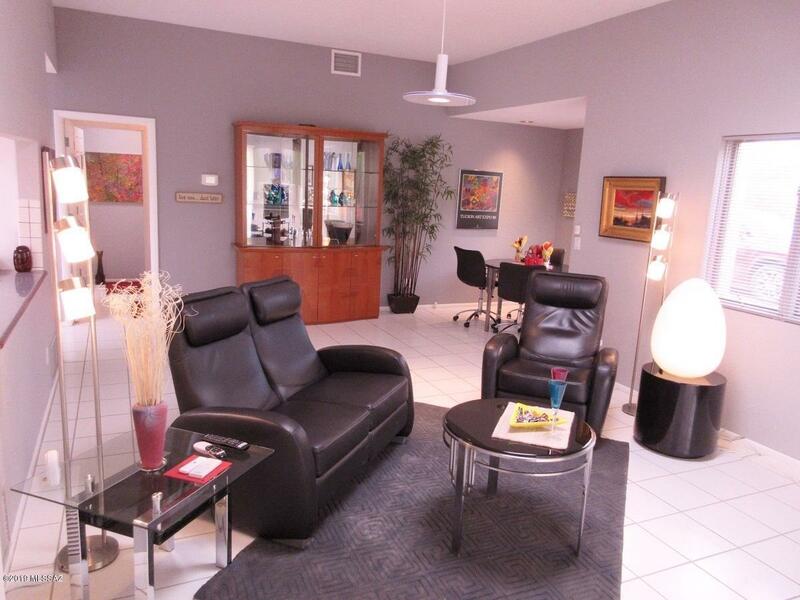 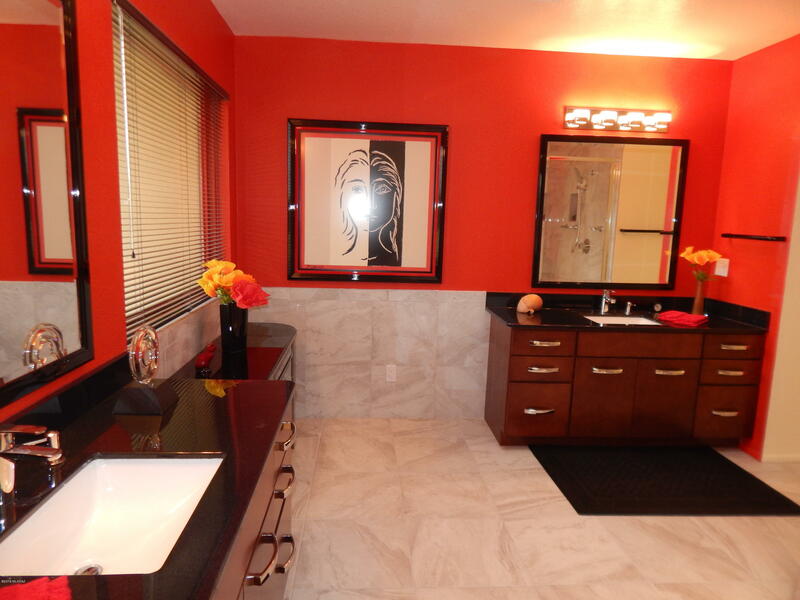 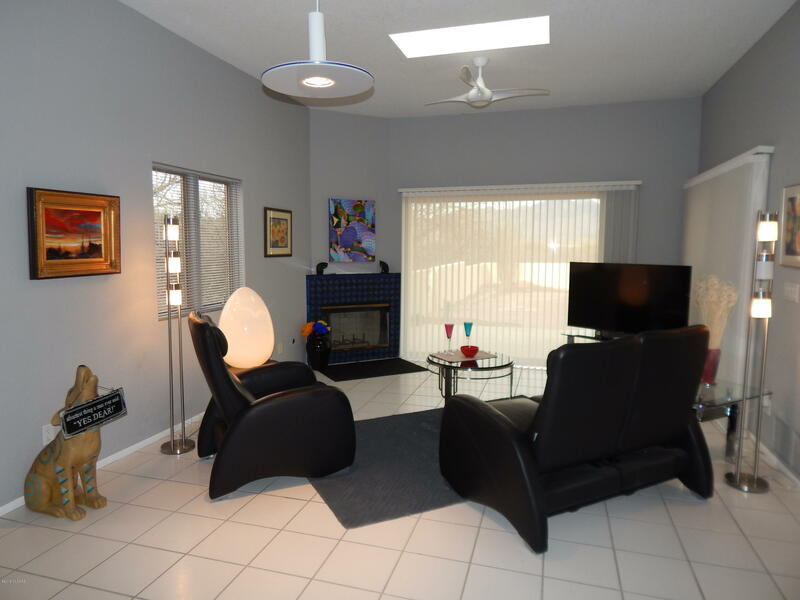 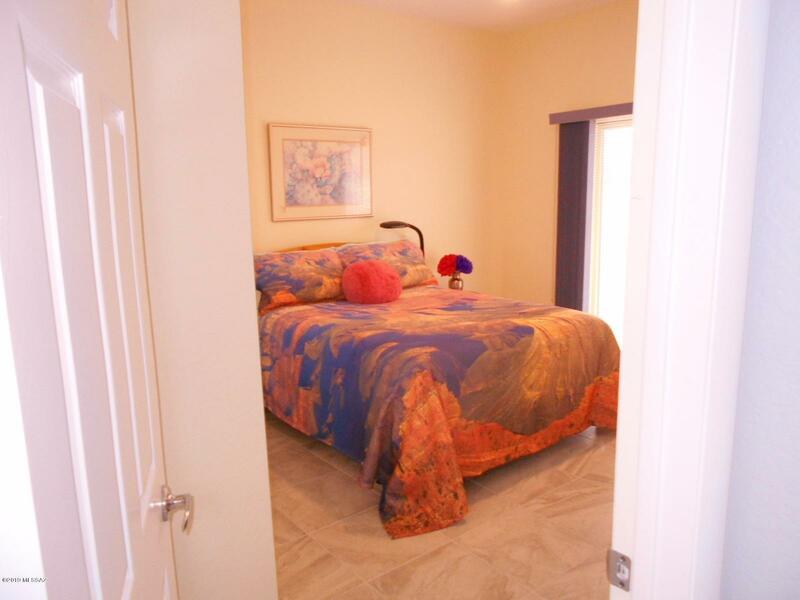 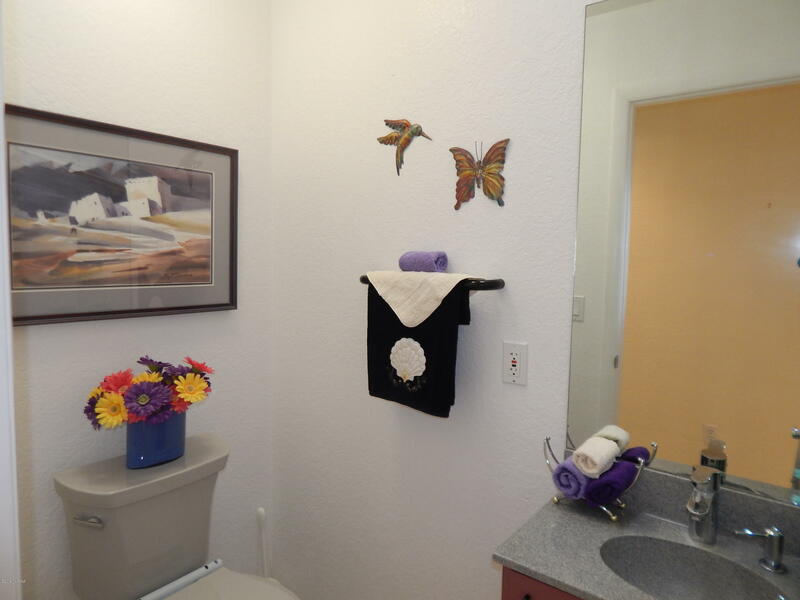 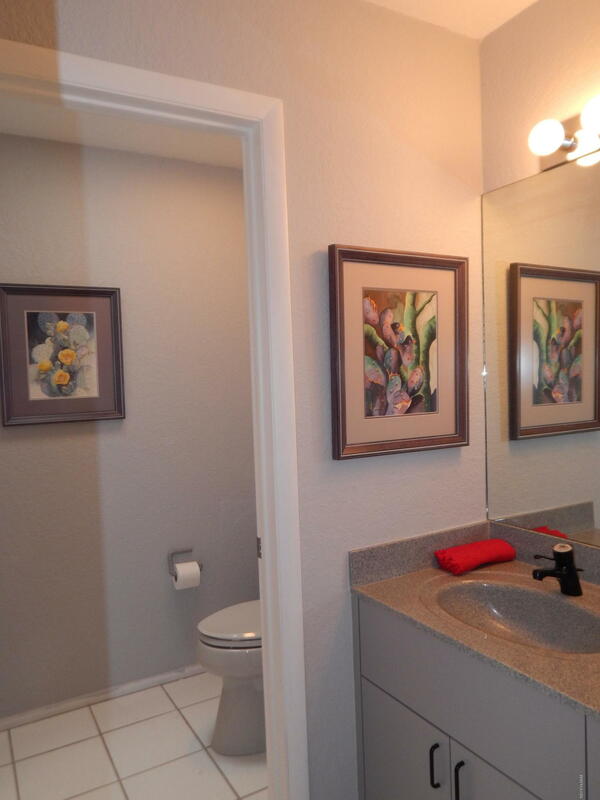 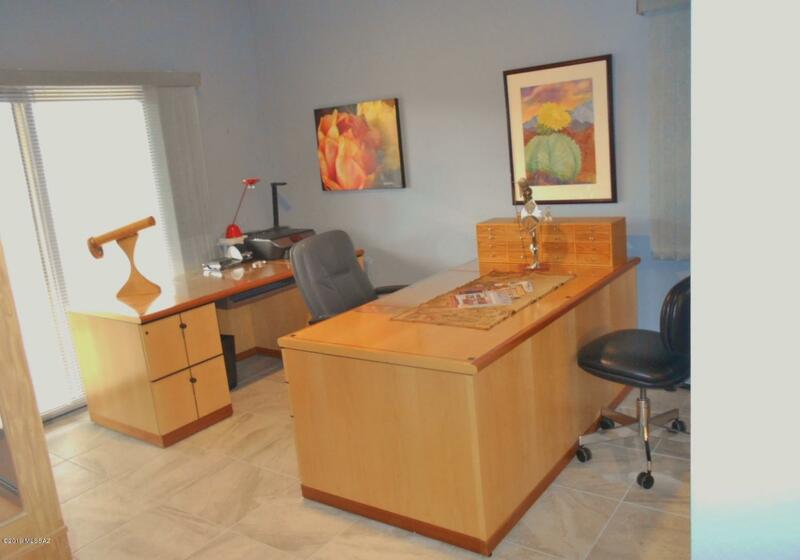 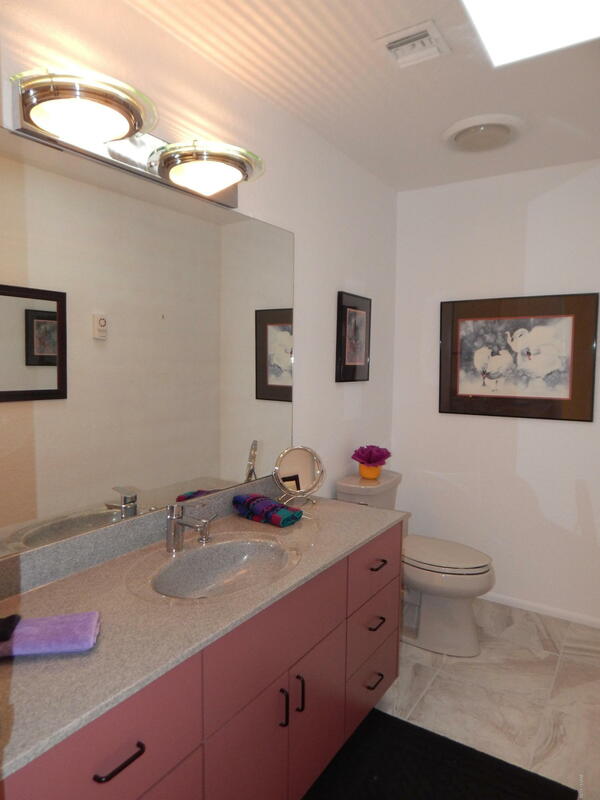 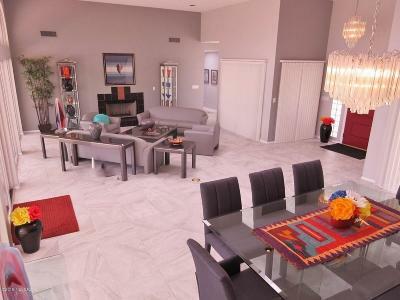 Spacious Master Suite and 2 Guest BDRMS provide privacy & comfort and open to a patio. 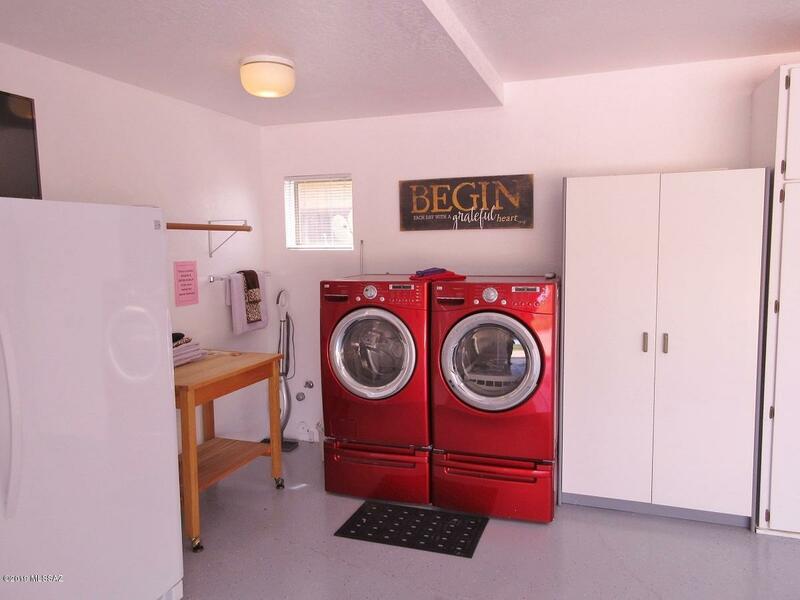 You'll find many uses for the Hobby/Crafts room with laundry hook-ups. 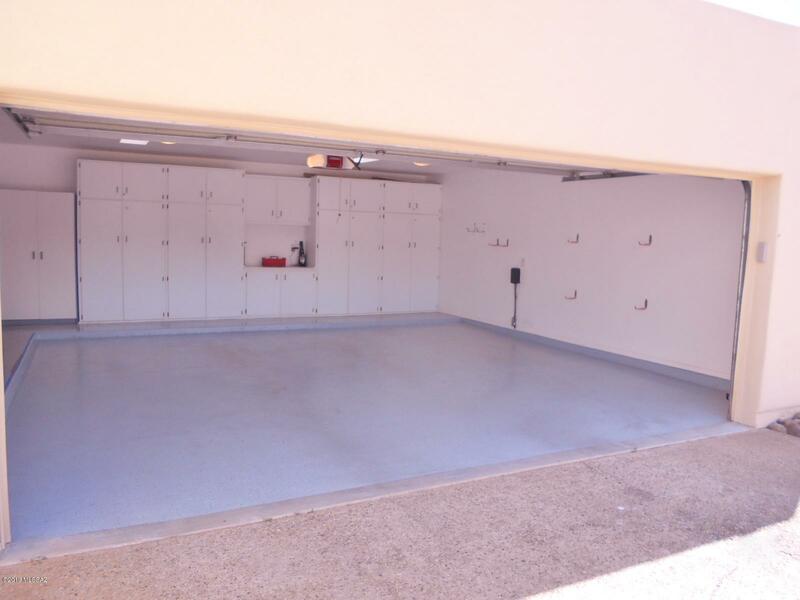 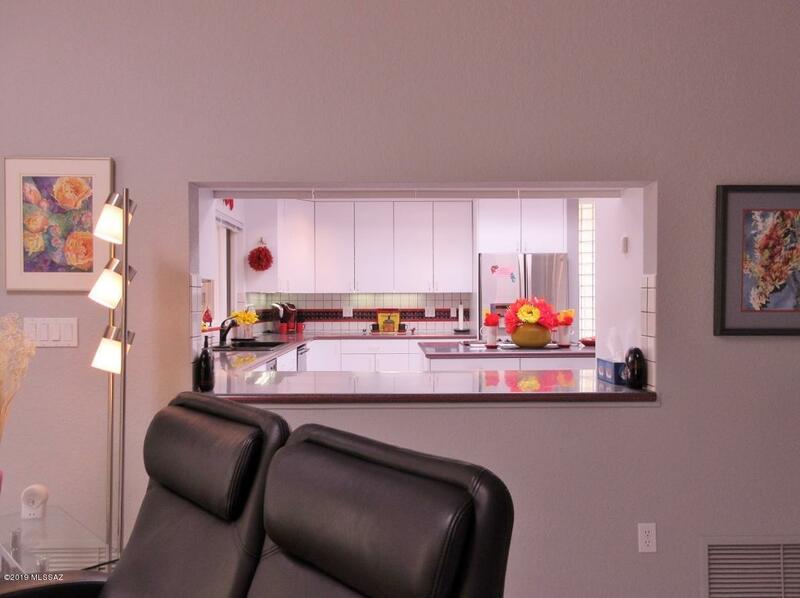 The Oversized Garage has a wall of cabinets and a 14 FT storage room. 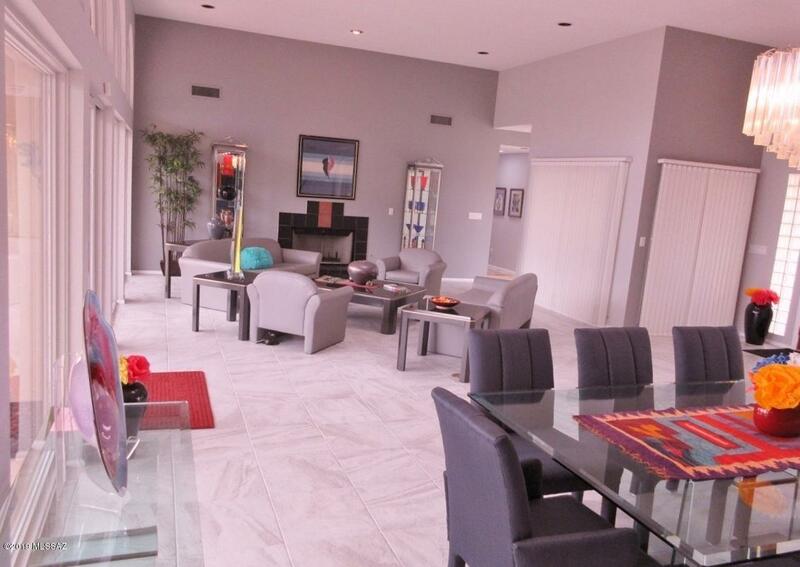 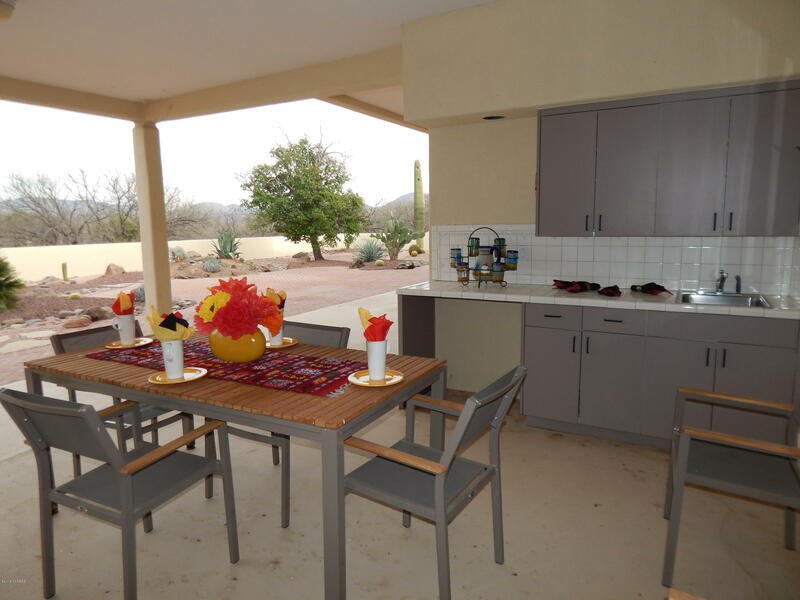 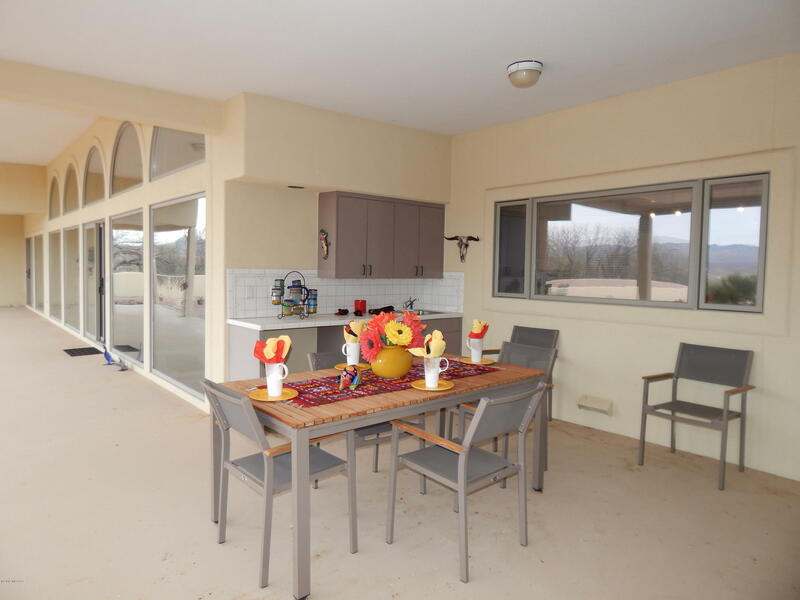 The expansive covered patio with Wet Bar lets you enjoy Indoor/Outdoor living with spectacular Sunrises and Sunsets. 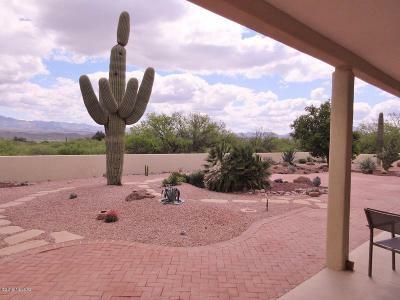 The house is framed by a walled yard with beautiful and easy-care desert landscape.